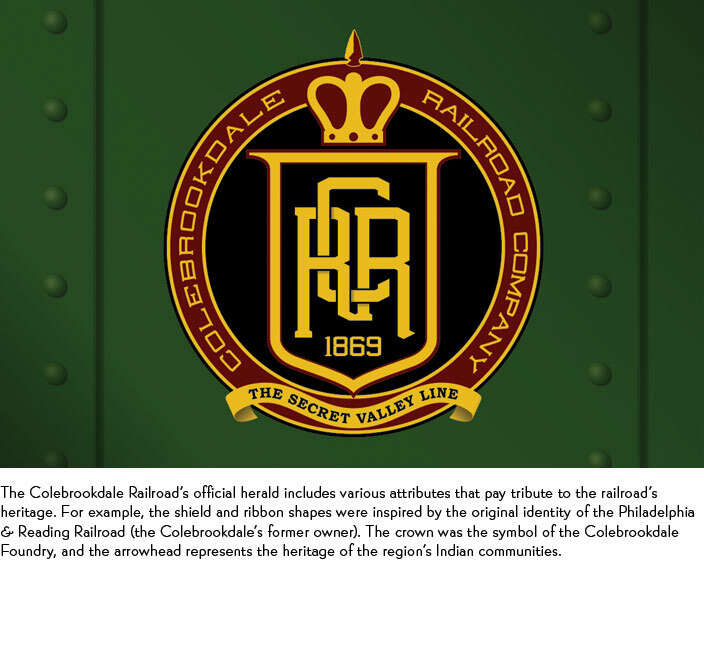 PD&HS developed the identity of the Colebrookdale Railroad, a new tourist railroad that operates between Pottstown and Boyertown, Pennsylvania. 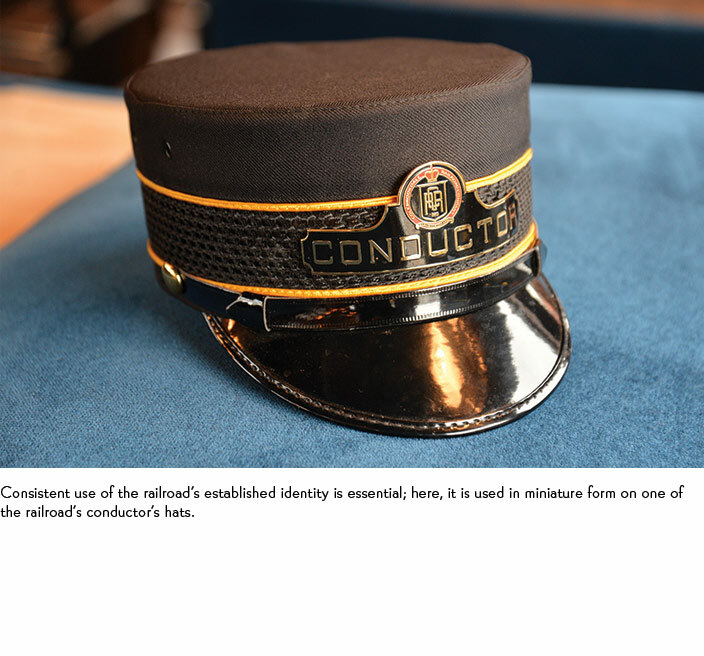 Dating back to 1869, the Colebrookdale has recently been resurrected as a tourist railroad focused on historical interpretation. 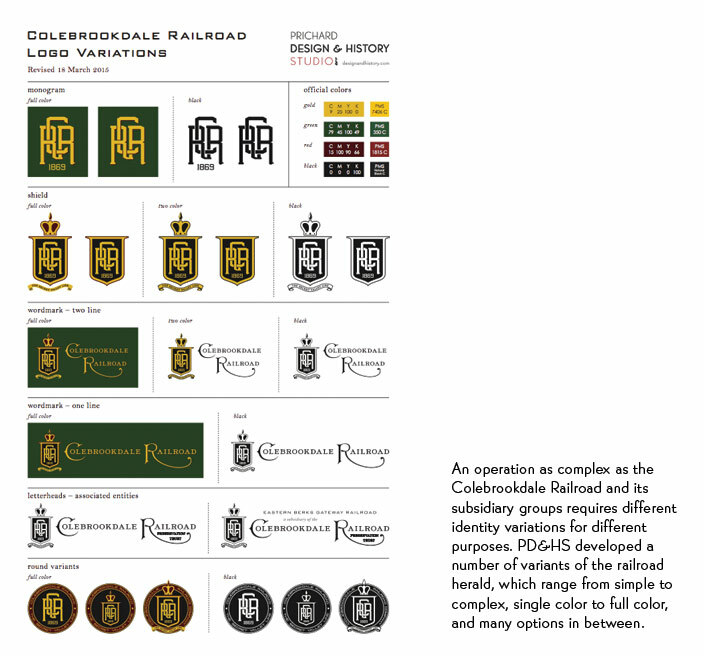 In addition to the graphic identity, PD&HS designed signs, donor recognition plaques, and stationery for the railroad.